The world we’re living in is full of surprises because of this, we need to always be prepared. 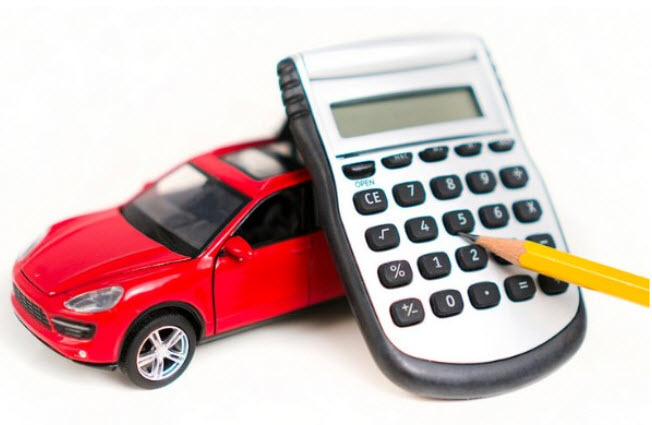 One way of doing just that is by getting a reliable car insurance. As one of our biggest investments, second only to our homes, we need to cover our bases. And one of the best car coverage in the market is Infinite Auto Protection, with fast claim processing and expert professionals giving you the best insurance advice and options. Infinite also provides courtesy towing, 24/7 roadside assistance, and gives you freedom to choose your own repair facility, which is great for convenience and proximity. Engine and transmission issues, brake failures, and electrical malfunctions are just some of the things Infinite will cover. So here’s the low-down on Infinite. 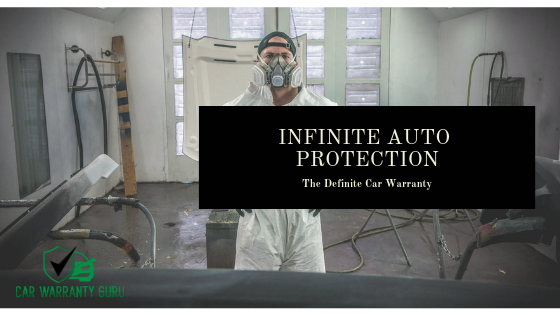 What’s great about Infinite Auto Protection is that it offers multiple warranty plans and you can take your pick with your budget in mind. And one of the most popular ones is the Engine plan. This includes repairs and replacements of your cylinder head and block, pistons, bearings, roads, valves, seats, oil pump, and timing gear. Your timing cover, valve covers, and oil pan are also covered, which makes this a great choice if you want to your car’s engine stays in peak health. The Transmission plan is for you if you only want to cover your car’s transmission drive. This will cover all maintenance service on your vehicle’s vacuum modulator, torque converter, seals and gaskets, pilot bearings, clutch and slave cylinder, as well as its hydraulic linkages. This option is made to ensure that your car’s transmission runs smoothly and free from creaking sounds in between gear changes. Another cool thing about Infinite Auto is that it sees to it that specialty cars such as 4X4s or all-wheel drives are also taken cared of, and not just standard cars such as sedans and SUVs. If you’ve a 4×4 or AWD vehicle, then this is for you. This plan covers your vehicle’s drive chain, gears, shift forks, bushing, oil pump, main washers, and seals and gaskets. These parts are usually the first ones that experience wear and tear especially with the rugged use of these vehicles. If you want to dive more into the specific technical components of your car, then the Hi-tech plan is what you need. Your vehicle’s modules, sensors, temperature control, fuel injectors, ignition coils, power motors, antenna, window regulator, and transmission control module are all covered. This doesn’t end there, though, as GPS modules, cameras, and keyless entry modules are also included depending on the your car’s features. All parts that are internally lubricated are covered by the Drive Axle option. This includes velocity modules, joints, and yokes, supports and locking hubs — all of which are designed to ensure smooth driving regardless of the terrain. The Electrical policy includes all components that are powered by electricity. This includes your car’s start motor, voltage regulator, alternator, solenoid, and distributor. If you’re short on budget and just want to focus on your cooling system, then this is perfect for you. This covers the radiator, water pump, fan clutch, and seals and gaskets. This is a great option for those who live high-temp areas. Brakes are the number one priority when it comes to ensuring safety, so it makes perfect sense for you to have a specialized warranty for your braking system. Infinite Auto’s Break policy covers the wheel cylinders, power boosters, valve proportions, springs and clips, backing plates, linkages and cables, and your seals and gaskets. The Differential Assembly is another specialized warranty option you might want to choose. This covers your vehicle’s bearings, washers, bushings, axles, and other parts that are found in the assembly differential. The Steering insurance option focuses on your car’s steering system, obviously. This covers the pinion unit, rack, cylinder, steering pump, tie rod ends, seals and gaskets, and drag link. Indeed, Infinite Auto has loads of options you can choose from. But that doesn’t end there, either. There are also other specialized policies you might want to try. These are Super Turbo Charger, Heating and AC, Fuel, Suspension, and ABS Brakes. Infinite Auto Protection has a lot of strengths, one of which is the availability of multiple options. This gives customers the ability to choose the perfect one for them, budget and convenience-wise. The plans mentioned above are the subsets of the company’s three major insurance options, which are Foundation, Modern, and Prime, with the latter being the high-end choice. The Foundation plan covers essentials such as transmission and engine, while the Modern plan includes all found in the Foundation but with the addition of steering coverage. Meanwhile, the Prime plan covers everything, functioning like a bumper-to-bumper warranty. Specifically speaking, it covers all the ones found in the Modern plan but includes repairs for superchargers, hi-tech components, and ABS brakes. All these plans include car rental, 24/7 roadside assistance, choice for repair shop, free towing, and flexible payments. Another great thing about Infinite is the financial benefits the company offers to their clients. Discounts are applied on full payments and lowered monthly payments for installment options for selected policies. Discounts can even reach a whopping 60%. Also, 24/7 claims make them a very competitive insurance provider. Claims are processed fast, and their insurance policies come with a 30-day money-back guarantee. Infinite Auto Protection features one of the cheapest insurance services there is, offering as low as $35 monthly. There are even plans that only cost as low as $75 upfront. Deductibles that range from $0 to $100 can also be availed. Infinite Auto Protection has been in the insurance business since 2008. 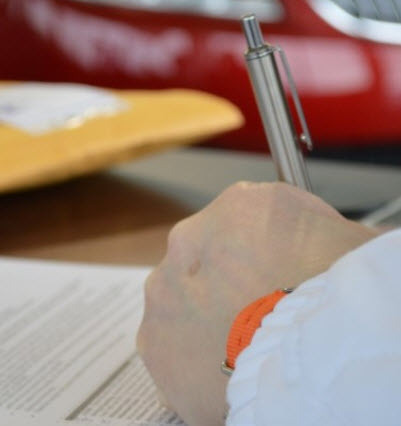 They are not direct providers of car insurance contracts, but they are well-known for fast processing of filed claims. They know what matters to their customers: security, time, and money. They are scored with an outstanding 8.1/10 by TrustPilot and has an A+ rating from BBB. They respond through email, fax, or phones, unlike some car insurance companies that insist on calls alone. 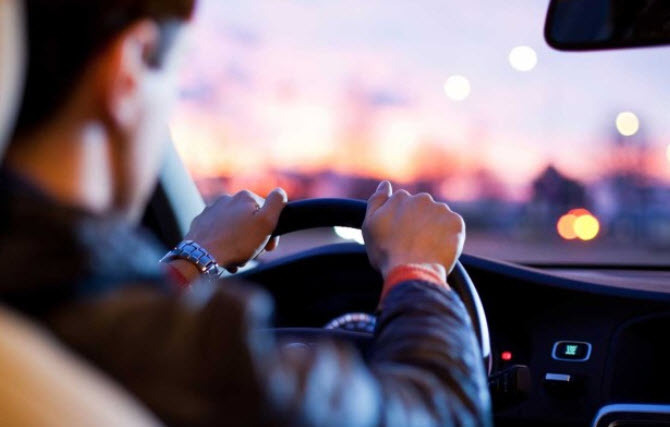 With all this being said, it can clearly be seen that Infinite Auto is one of the best car insurance providers out there. They offer multiple plans to choose from that will help customers pick the perfect one for them, one which adheres to their budget and own preference. Be sure though to reviews their terms and conditions to avoid unnecessary misinterpretations when certain situations do arise. 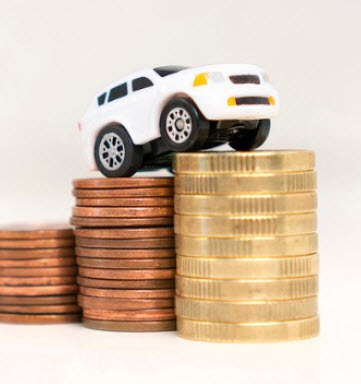 Nonetheless, your money is in safe hands when you’re with Infinite Auto Protection.